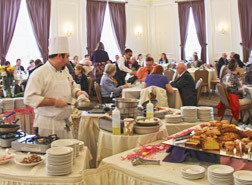 Centrally located in the heart of the University of Pittsburgh’s campus, The University Club is well integrated into the unique urban landscape of Oakland. 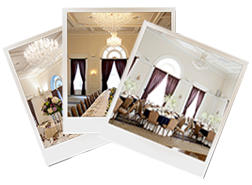 Our capabilities and services extend to anyone wishing to host their occasion at Pittsburgh’s premier event hosting facility. The University Club is well-equipped to seamlessly cater to the requests of any client, regardless of the type or size of your event. Regardless of the type of event you are looking to host, the University Club has the resources, skills, and attentive staff needed to ensure a memorable experience.